PARLIAMENT – The increased understaffing levels within Public Universities has shocked Parliament with MPs calling on the Executive to address the issue if the challenges facing the education sector is to be addressed. The issue of the staffing levels became a matter of debate when a number of top officials from the public universities were meeting with MPs on the Education Committee to present their 2019/2020 national budget framework. 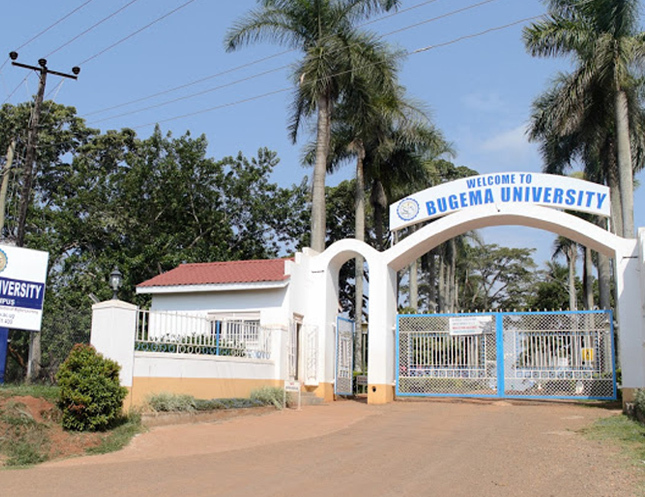 During the meeting, the heads of Busiteme University, Muni University, Mbarara University, Kabale University, Soroti University and Gulu University all admitted to grappling with staffing levels in their institution despite the recommendation of having staffing levels at least 55%. Busitema University is at 25% staffing level while Muni University stands at 30%, Kabale University, however, is in a more precarious position at just 20% and the institution needs shs3.57b, while Kabale needs shs8.1b for their recruitment. Gulu University is also grappling with low staffing levels and is seeking for shs3.3b to bring on board 43additional teaching staff as a starting point where the institution is said to have lost 70% of their staff from the Faculty of Medicine. On the other hand, Muni University is looking for shs1.868b to cater for their underfunded wage bill in 2019/2020. The Vice-Chancellor of Mbarara University Prof. Celestino Obua told the Committee that the understaffing levels are exacerbated by failure to promote staff which leads to a high attrition rate, something he says has affected the University’s staffing level which has dropped to 22% from 27%. Margaret Rwabushaija (Workers) called on fellow MPs to have the issue addressed during the b budget process warning that if the issue persists, it will have a negative effect on the quality of education due the heavy workload the existing staff have to deal with. She was supported by another Legislator who argued that most of the University studies are science-based, which means that lecturers can’t be replaced by anything, so there is need to have the staffing gaps challenge addressed.